The Russians just informed NASA that the cost of lofting an astronaut to the ISS will be increased from $ 56 million to $ 63 million each. Yep, for a ride that is restricted by size of astronaut – the Soyuz was originally designed for two people, and later modified for three. Apparently the biggest restriction is shoulder width because they squeezed three seats in side-by-side. We are also restricted to whenever they want to go. How did we get ourselves into this? Well, that’s a looooong story of short-sightedness. I see it as typical government political nonsense. They only think to the next election. Every manned program post-Apollo has been a victim of this short-sighted political gamesmanship. Even the shuttle was a victim of it, from the beginning. 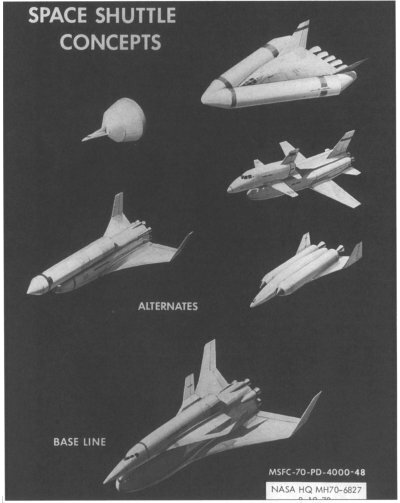 There is a great book about the history of the development of the shuttle by Dennis Jenkins that shows what it could have been. As it went through more and more design iterations, there were more and more compromises made. What we got was a lower performance, heavier and less aerodynamic vehicle than it should have been. We shouldn’t be throwing away those big tanks. 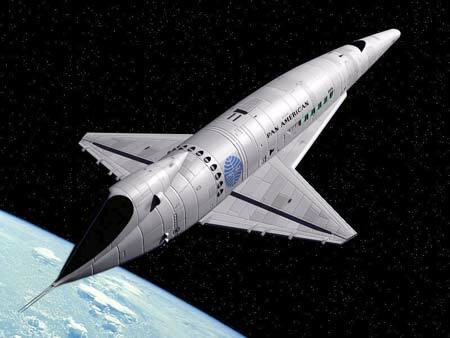 Either put them in orbit so we can use them, or give us a flyback booster so we quite throwing expensive stuff away. You know, I can’t blame the Russians for jacking the price up. They have the only bus in town, and if you want to get there, you have to buy their tickets. You are currently browsing the The Old Gray Cat blog archives for the day Monday, March 14th, 2011.